The first William Greener started an English gunmaking dynasty that still lives on. 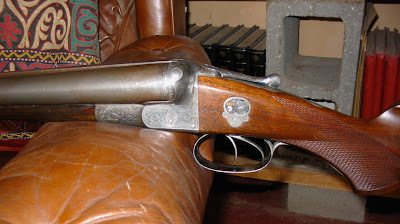 (English guns at least have not yet declined and fallen, though affording a new one can be difficult). I own one of Greener's products, a 10- bore Damascus duck gun from the 1880's, still in service. (I got it from the vaults of Kirby Hoyt's Vintage Guns). 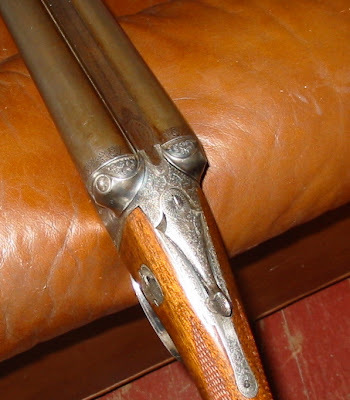 It has far finer engraving than most wildfowl guns, on the distinctive sculpted "Facile Princeps" Greener action. 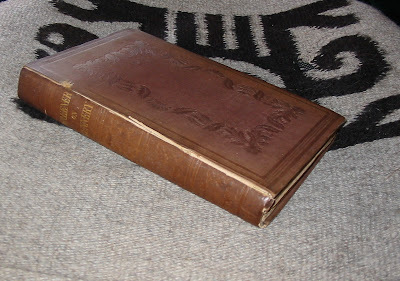 The first William wrote the first of several gun books that his family created , one of which is still in print. 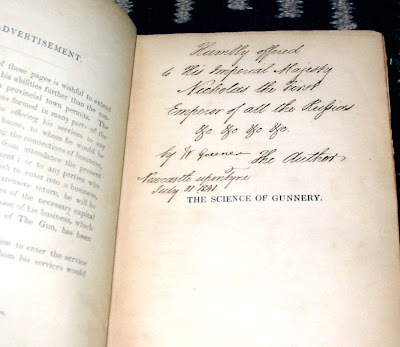 The first edition was called "Greener on Gunnery" and came out in 1831. A couple of years ago my friend Jeff Nicoll, physicist, arms negotiator, Virginia gentleman, and all- round scholar, conceived of the odd idea that we should have an entry for a word in the Oxford English Dictionary. He thought the proper term "Best Gun", as in London Best, should be that word, and asked me to find an early reference. I did, in the original Greener. Jeff decided to get a copy, and when we were done, he gave it to me. But being as it was Jeff, it was no "ordinary" copy. 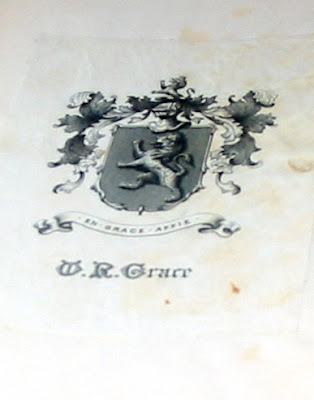 For one thing, it had the bookplate of the legendary cricketer W. R. Grace. But Jeff also knows my Russophily, so I guess he figured the inscription from the first William to "The Emperor of all the Russias" might please me too. I don't think I ever had as moving a gift-- scholarship, guns, books, and history. Thanks, Jeff! And do you remember John Wayne as 'Big Jake'? When called home to rescue his kidnapped grandson the first thing he did was ask Maureen O'Hara to get his Greeners. Forgot that one, Steve-- and it's a good one! Are you a gun nut as well as a Kipling fan? I look at this post and all I can think is, "oo the leather arm chair! OOO the engraving on the gun! oooOOO the gorgeous old book! OOOO the incredible handwriting!" Don't worry Heidi-- this kind of post is ABOUT "OOO the engraving" and "ooOOO the book", handwriting, etc. I just can't believe how lucky I am to have such things, many of which (the chair too) are gifts. 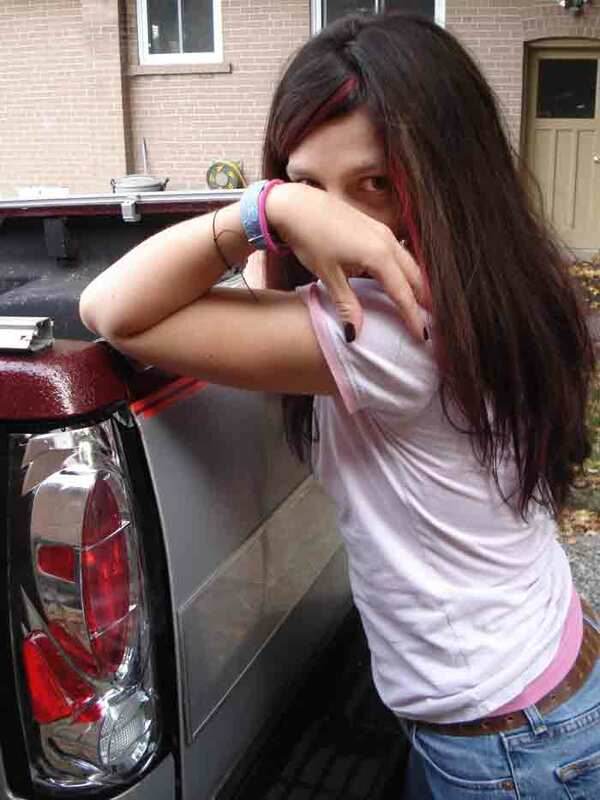 I am poor in $$ but rich in friends and cool old things.. The textile on the chair back-- I think you asked about such once-- is a Kazakh wall hanging, of which we have dozens. The one behind the book is from Libby's Mexican days, from Oaxaca. Having exhausted my knowledge of Grace, and cricket- what a pair of beauties! Love the engraving, especially that bit at the top of the rib. One of the Flashman tales I have not (yet) read-- am partial in particular to some of the Asian- Indian ones. Reid is a fan too. Thanks! The engraving is better than shows-- I hope you get to see it.